The United Nations’ Sustainable Development Goal on the ocean and seas (SDG 14) explicitly calls for the elimination by 2020 of subsidies that contribute to overfishing, overcapacity, and Illegal, Unreported and Unregulated (IUU) fishing. 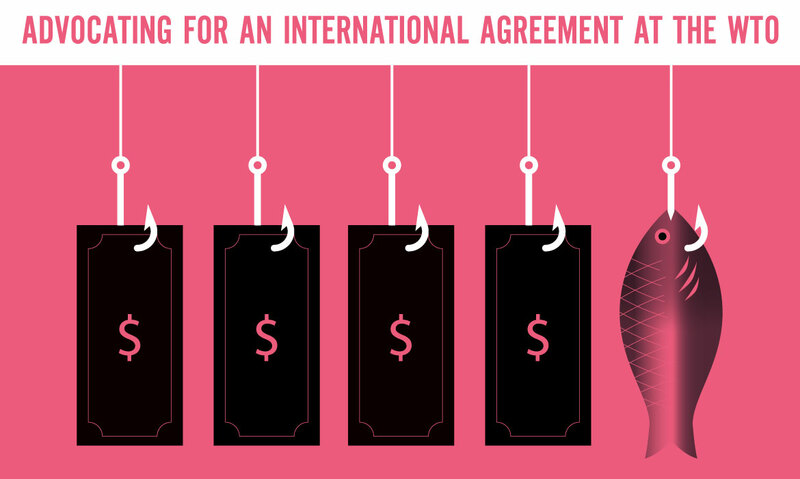 Approximately US$18 billion are spent annually on harmful fisheries subsidies, while at the same time the international community is struggling to find funds in support of sustainable fisheries and a restored, productive, clean and healthy ocean. If only a portion of this amount were spent on the implementation of SDG 14 targets, it would set the ocean and humankind on the path of a win-win scenario: more biomass to fish, more food safety, less public expenditures, more socio-economic benefits and political stability. 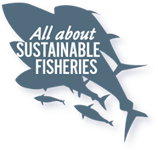 In contrast, there will be no sustainable fishing for as long as financial incentives are provided to fleets to overfish. 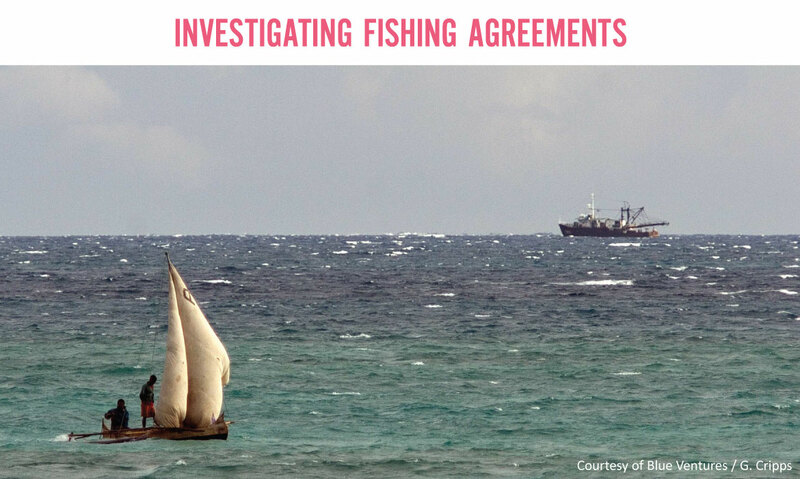 Turning off the financial tap that encourages destructive and unsustainable fishing operations, at both private and public levels, is paramount to any successful domestic or international management of resources. Although we believe the financial sector should be made accountable for harmful investments made in the fishing sector, BLOOM has decided to focus on public subsidies only, and to work with governments and administrations around the world to ensure that financial aid provided to the fishing sector contributes to better management, enforcement and data collection, not to the pursuit of unviable fishing segments or operations. BLOOM has developed expertise and capacity on the specific topic of public subsidies. We address this issue from three approaches — which we believe complement each other — to achieve the same goal: the elimination of harmful fisheries subsidies as mandated by SDG 14. 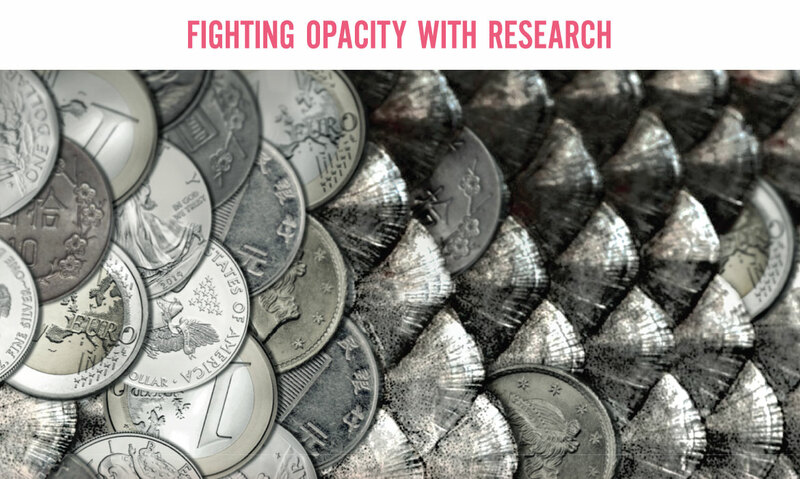 > Click on the images below to find out more on our campaigns & research program.